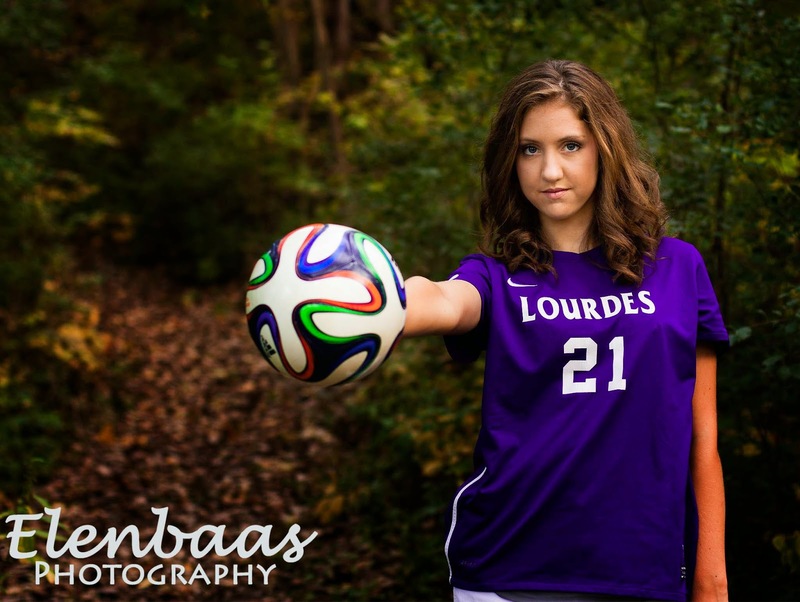 Rochester, MN Senior Photography by Rochester, MN Senior Photographer Christina Elenbaas: Rochester, MN | What is important to include in Senior Pictures? Rochester, MN | What is important to include in Senior Pictures? 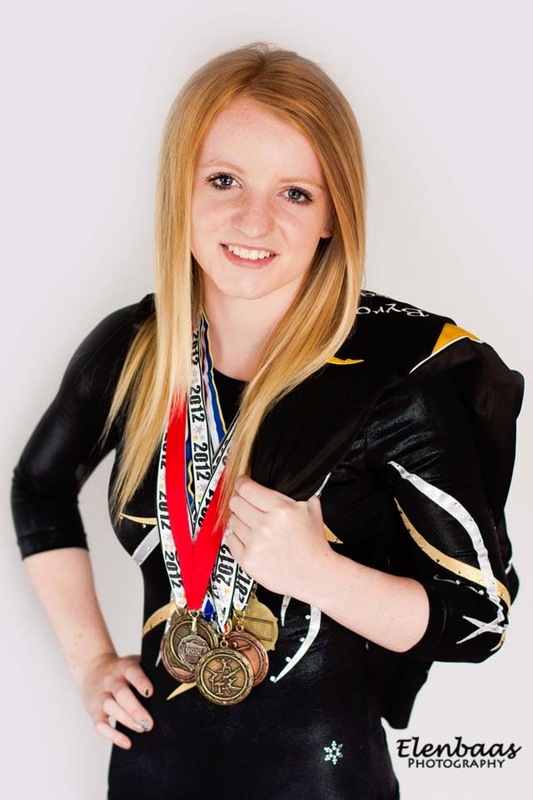 What is important to include in your senior pictures? It is important to think about your passions and personality and incorporate that into your senior portrait session. I want the seniors I photograph to love their senior pictures and have them fully represent who they are. 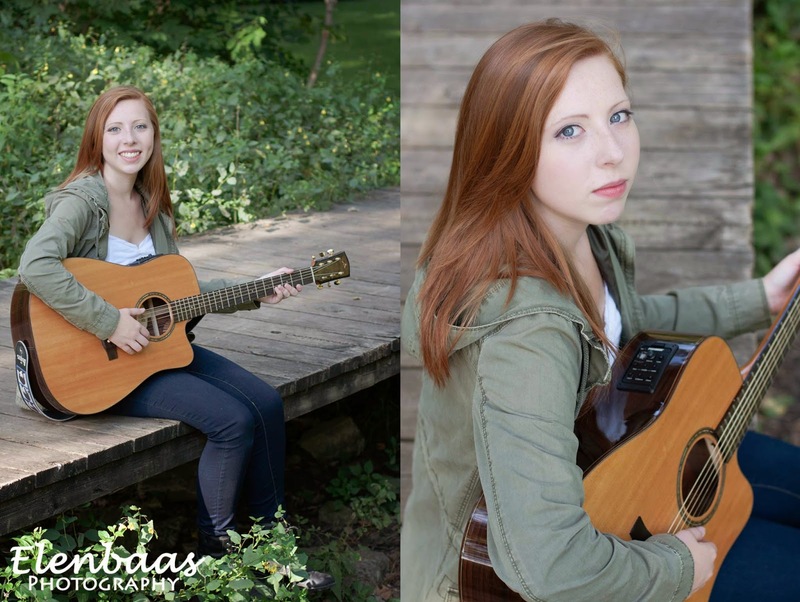 Enjoy this Rochester, MN senior photography provided by Elenbaas Photography offering Rochester Senior photography in the Rochester area. Each senior is treated with care and creativity not found with other Rochester, MN senior photographers. Your senior pictures are carefully crafted to offer a one of a kind unique photography experience in the Rochester and Southeastern MN area.